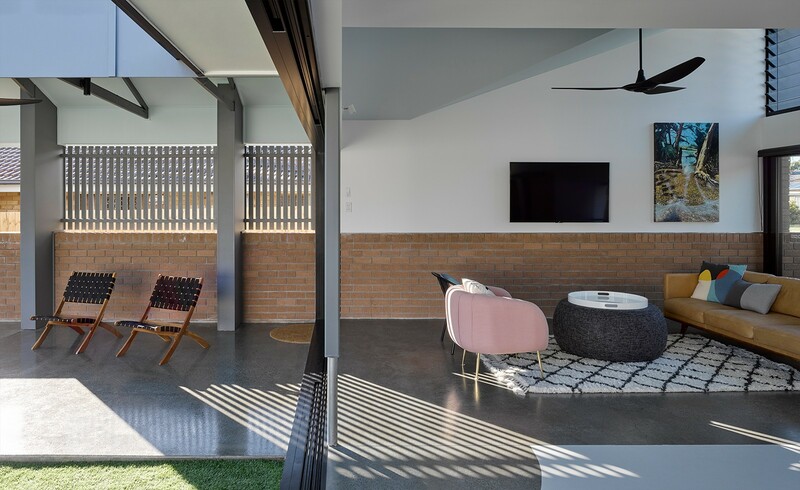 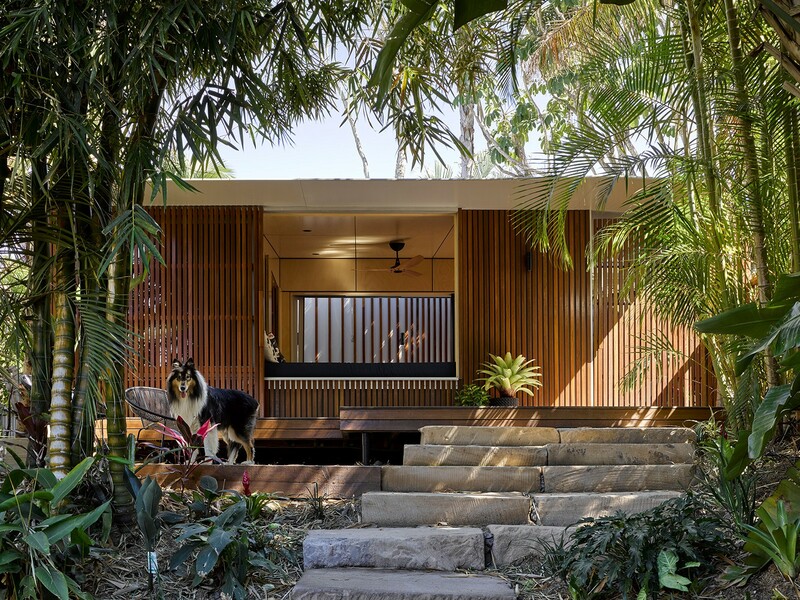 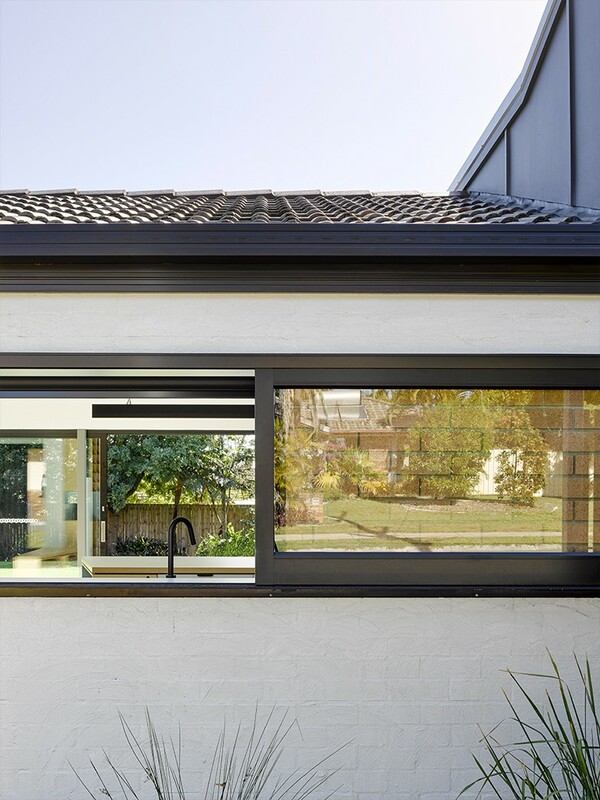 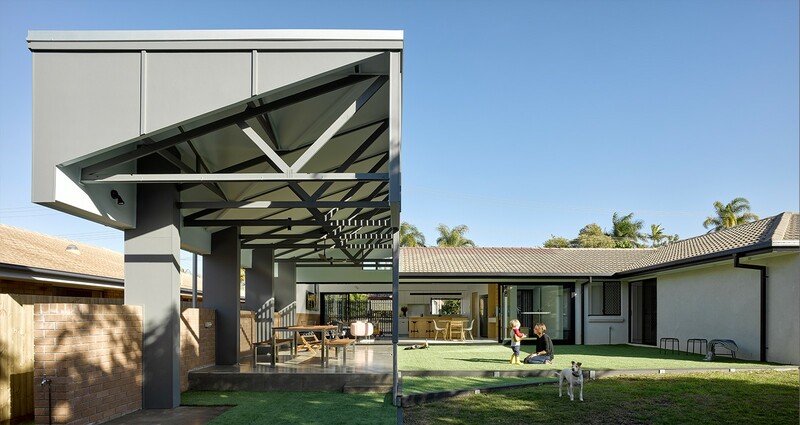 This extension to a single storey, brick veneer home in Brisbane’s east is an example of a new wave of alterations and additions projects in the city’s suburbs. 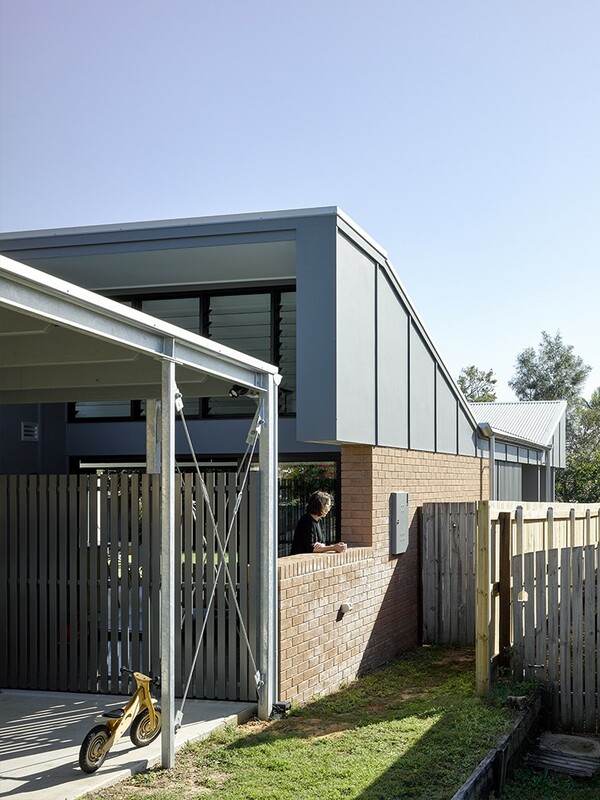 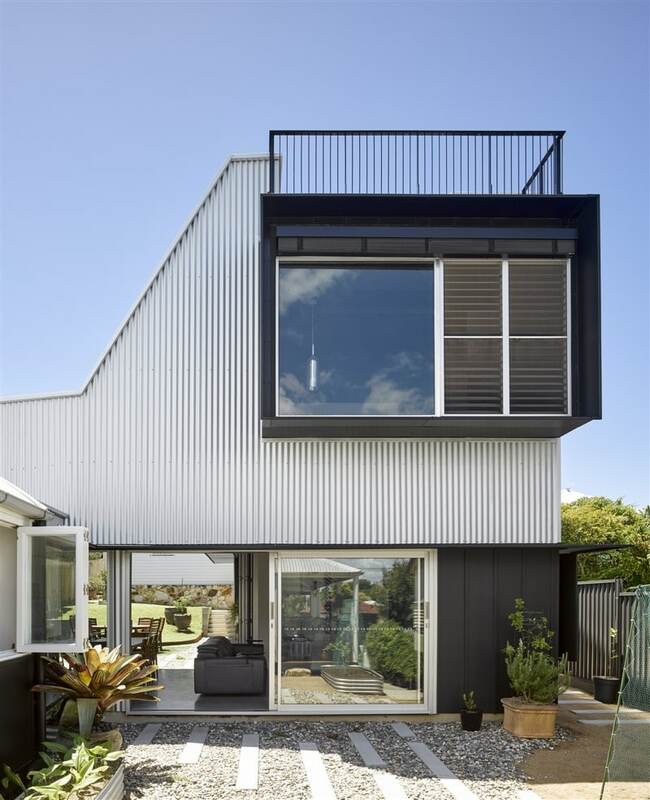 The project explored the consolidation and re-utilisation of the existing house. 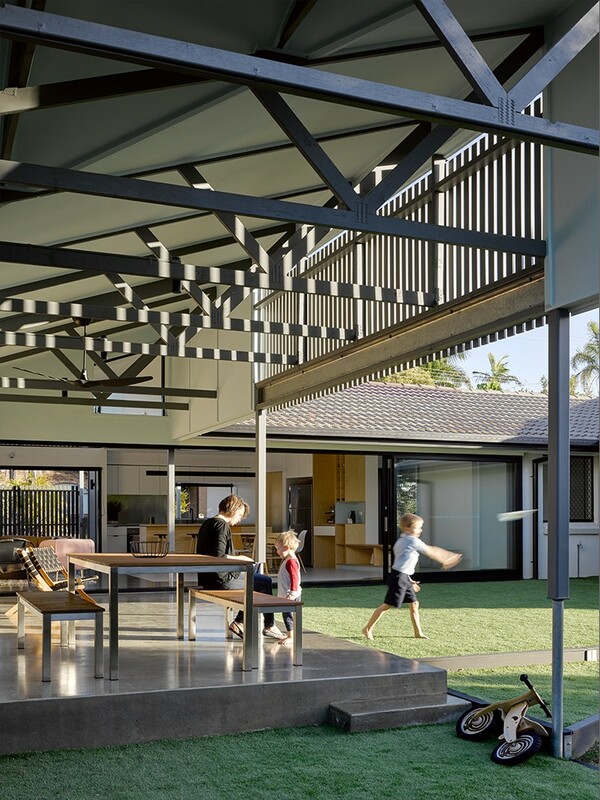 A carport was proposed for the front yard, liberating the garage which had consumed a large proportion of the existing floor plan. 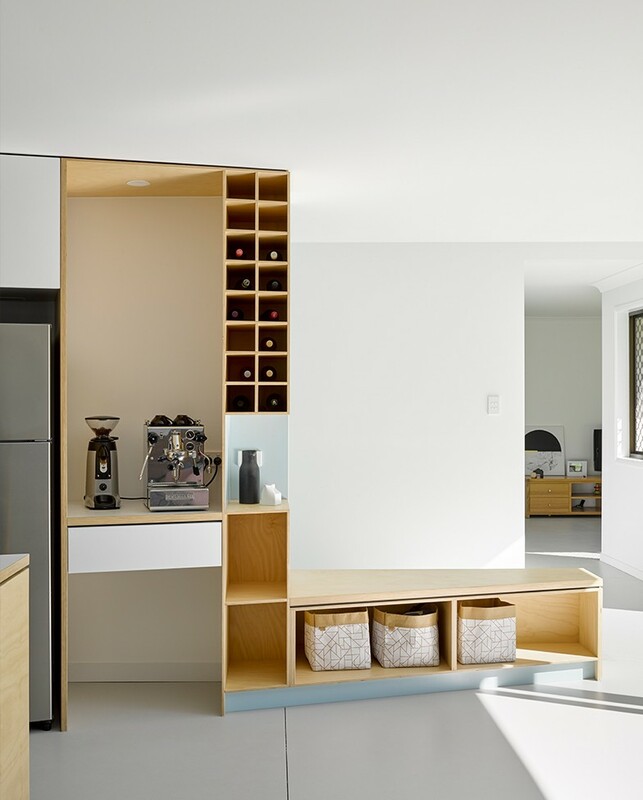 The kitchen, dining and living sit within the footprint of the old garage and minimise the amount of new floor area. 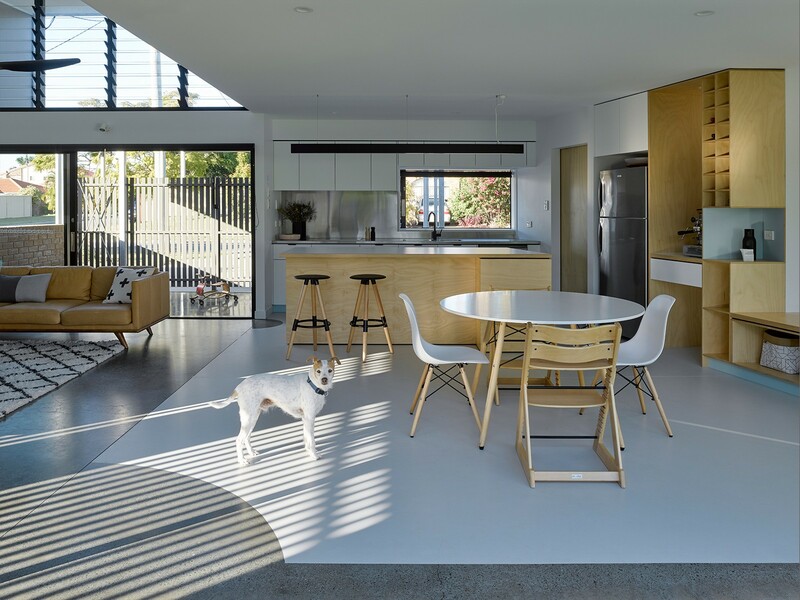 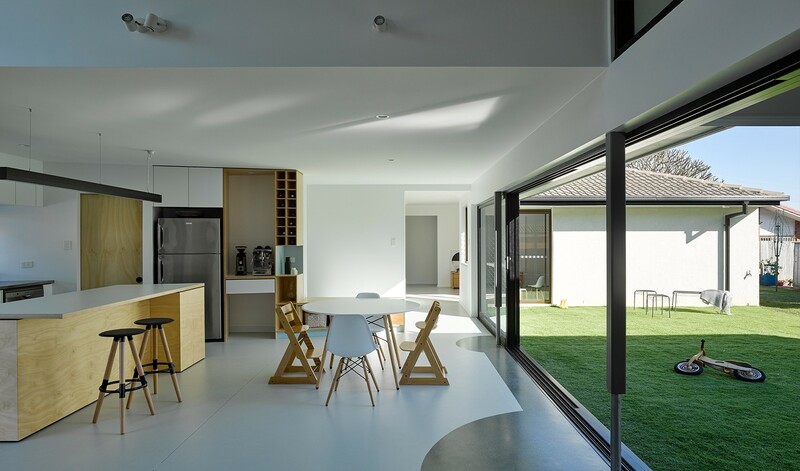 The house envelope was reconfigured to allow for passive environmental controls, such as cross ventilation and capturing winter sun. 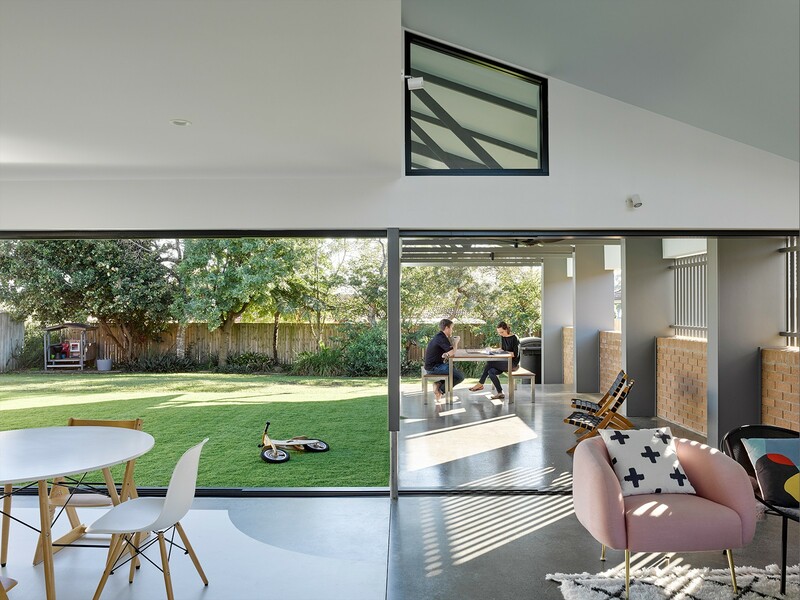 Large openings to the north invigorate the internal spaces making the new living zone the heart of the home which acts as a conduit to connect family and the back yard to home and home to street. 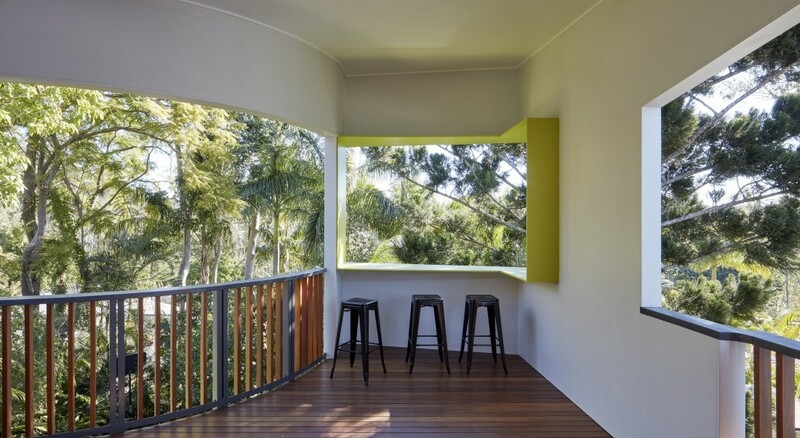 A terrace stretches its way from this new living space in to the backyard providing a generous outdoor space. 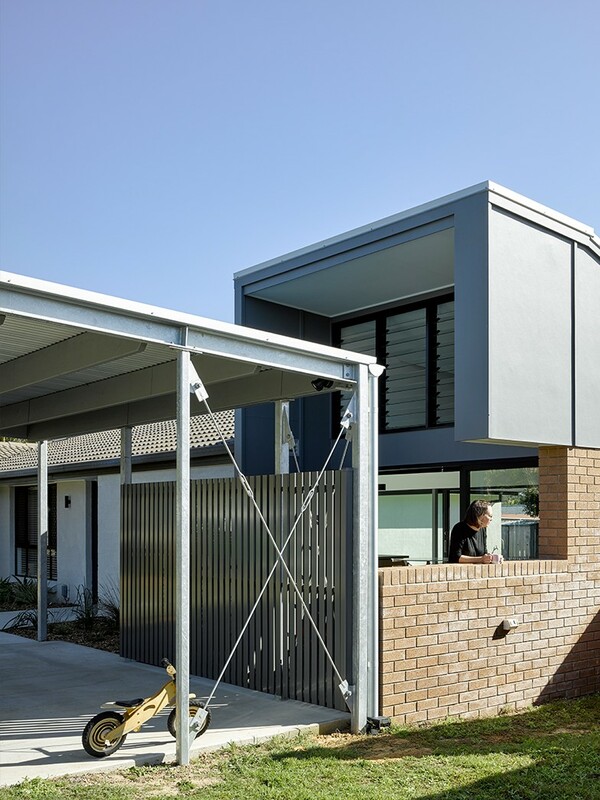 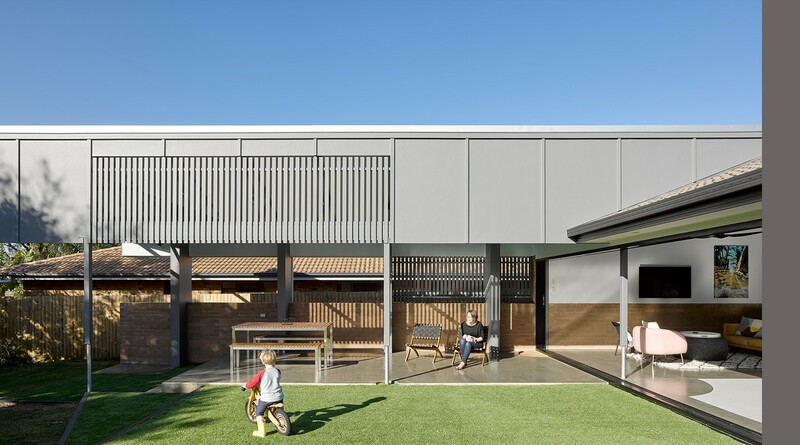 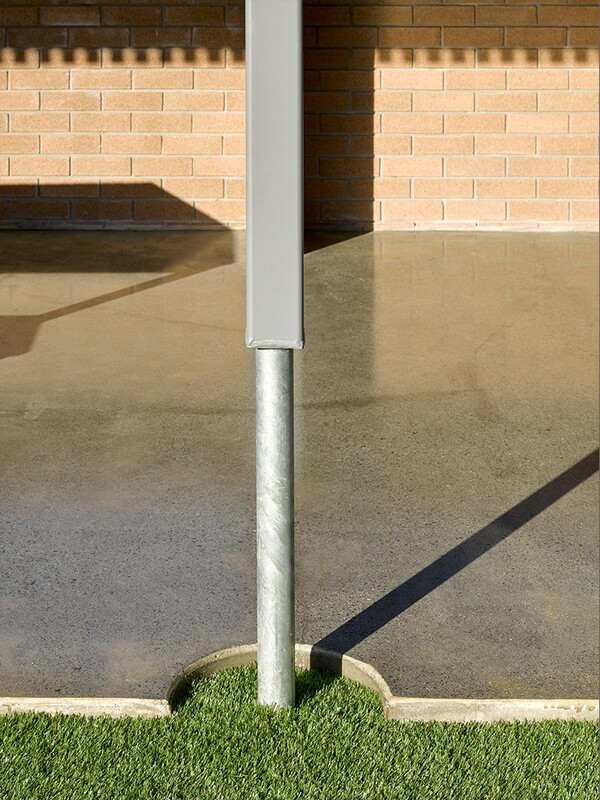 The carport acts as a secondary outdoor space that connects the living space to the street. 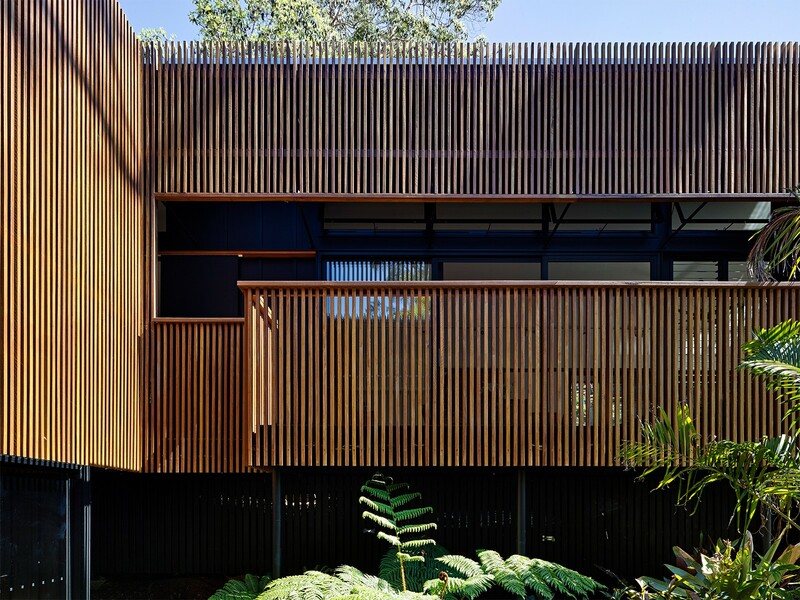 The conventional construction and material palette of the existing house is celebrated in the addition. 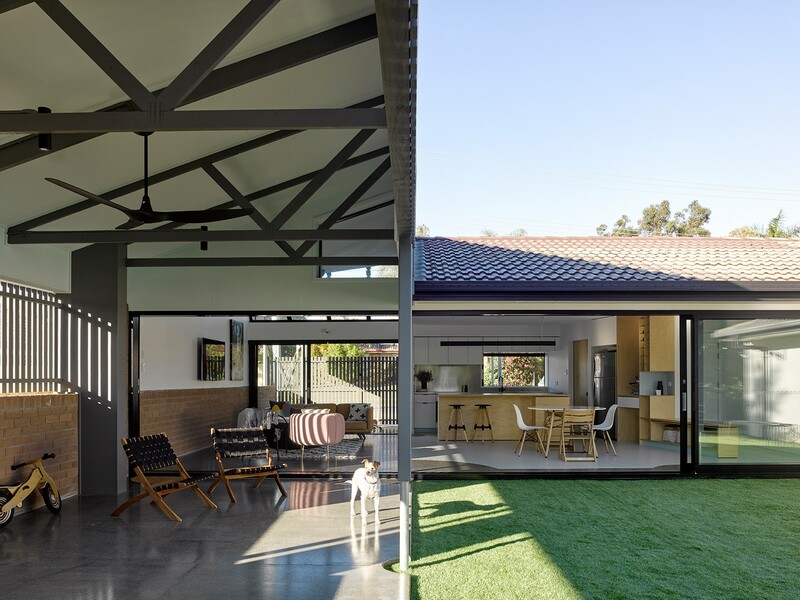 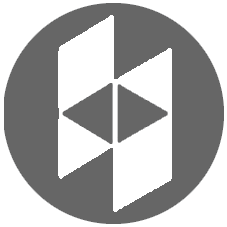 The new works are left unfinished and use materials such as concrete, brick, gang nail trusses and plywood, which contrast to the existing elements of the house which are painted white. 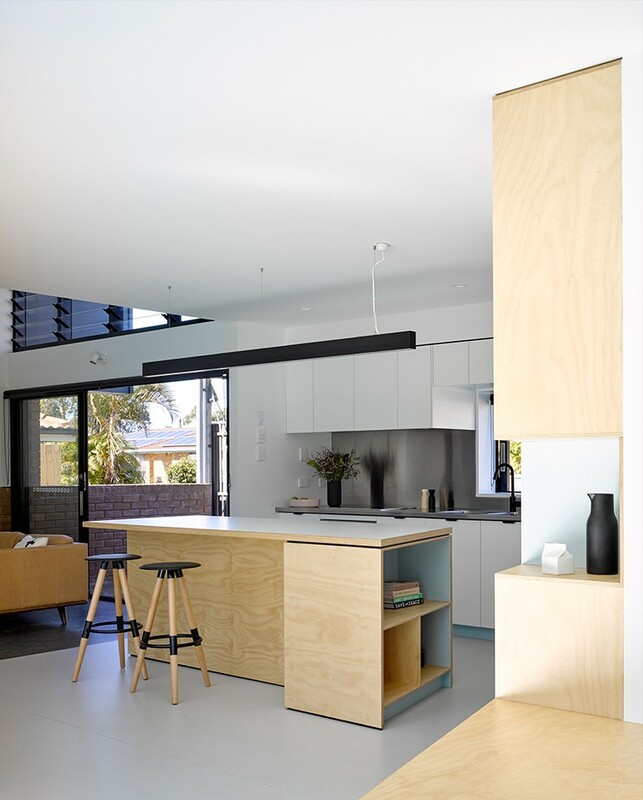 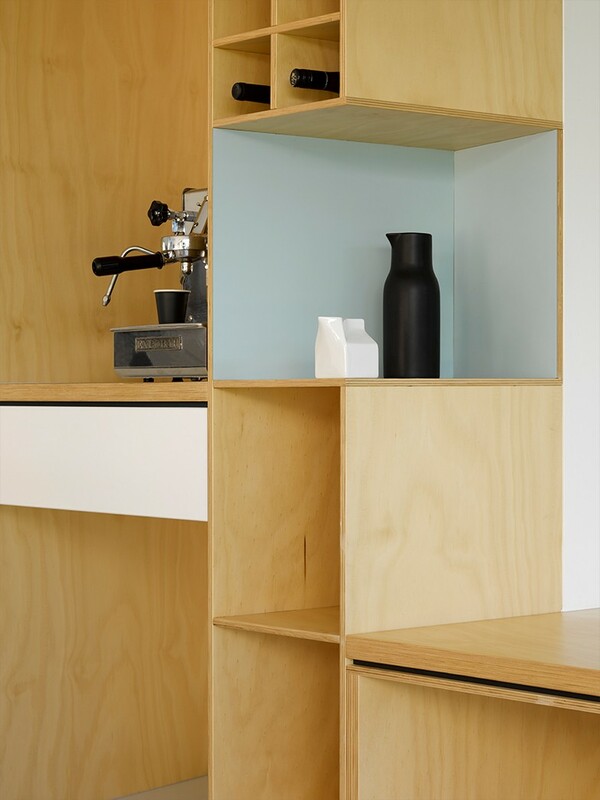 This simple approach reveals points of intersection between new and old and use ordinary materials to create extraordinary spaces.